All Indian Institute Medical Science, New Delhi (AIIMS) Has Recently Uploaded Admit card for the Post Nursing Recruitment 2018. 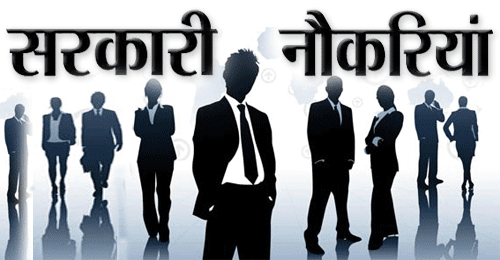 Those candidates Who have applied for this Recruitment Exam Can Download Admit Card. From Below Given Link.